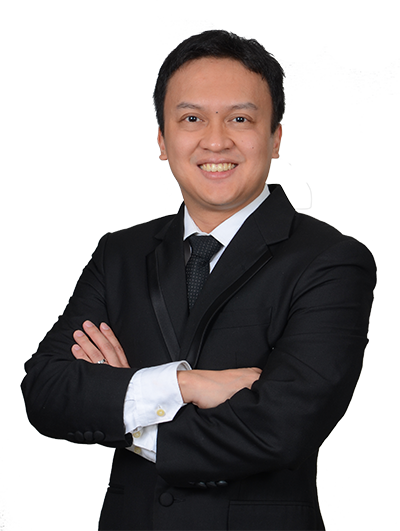 Nicholas Felix L. Ty - MOSVELDTT Law Offices - Pasig City, Metro Manila, Philippines. Clients seek Mr. Ty’s advice on transactions with specialized government agencies such as the Securities and Exchange Commission, Bureau of Internal Revenue, Department of Trade and Industry, Insurance Commission, Bangko Sentral ng Pilipinas, and the Intellectual Property Office. He is currently the corporate secretary of real estate developers, corporations with interests in food & franchising, and maintains the corporate books and financial records of high net-worth individuals. Mr. Ty has similar experience in labor matters having handled disputes before the National Labor Relations Commission, Department of Labor and Employment and National and Conciliation and Mediation Board, facilitated collective bargaining negotiations, dismissal and/or grievance proceedings and voluntary and compulsory arbitration proceedings and drafted special labor contracts such as employee handbooks/retirement/ stock option plans. Mr. Ty currently teaches in the College of Law of the University of the Philippines, and is concurrently a Law Reform Specialist in the UP Law Center.